Neon Lights 2015 tops its music line-up with four full art programmes; Club Minky, Lit Up @ Neon Lights, Cloud Factory and Easy Street. 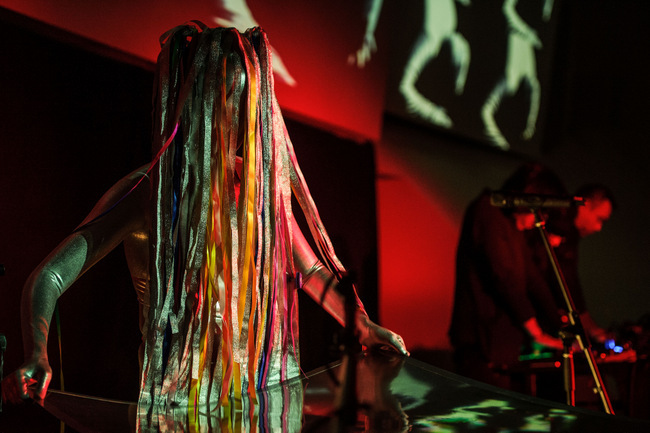 Pictured here is Zentai Art Project, performing at The Sound Bar @ Cloud Factory. Neon Lights 2015 sure is shaping up to be Singapore’s next biggest cultural festival. With an already phenomenal line-up including powerhouse Kiasmos and the ethereal Daughter, they have upped the ante with four full-day art stages by over 140 renowned local and international artistes. As we await the actual event happening on 28 and 29 November 2015 at Fort Canning Green and Gate, here is the low down on the performances, comedy, workshops for young and old. 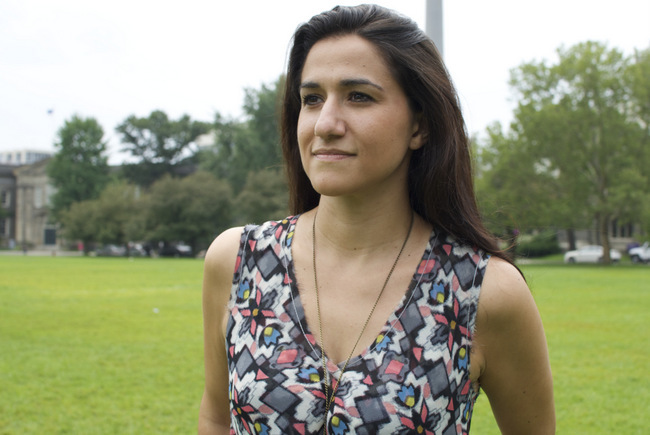 Canadian-born poet Arianna Pozzuoli is an educator, spoken word performer and storyteller. The annual literary event returns for its seventh edition at Neon Lights. This year, it features some of the UK’s best urban live literature. “The Queen of British performance poetry” Francesca Beard and critically-acclaimed poet Karen McCarthy Woolf have been confirmed, alongside over 40 other well-known and beloved authors, poets and performers. Kids can also join in on the fun with the poetic-storytelling of Uncle Rajah’s Flying Carpet Tales. Easy Street at Neon Lights 2015. Get into the back alleyways of the festival and peak into the different elements of Street Culture in Singapore. Expect everything from live graffiti and paintings by street artists, such as ANTZ, ZERO and ClogTwo, hip-hop dance battles to DJs Spyda Monkee, Koflow and Rattle lay going all out on the turntables. That’s not all. The icing on the cake will be rap performances by Noise alumni Shigga Shay and Mean from the XS Collective! 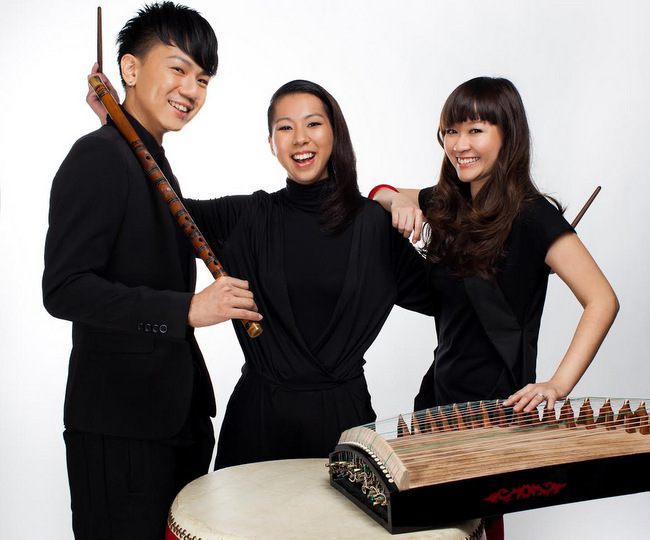 The trio of SA(仨) create their own soundscapes, exploring all possibilities not bound by time or culture. The night goes on with with a series of extraordinary video, sound and performance art collaborations over at The Sound Bar @ Cloud Factory. The illustrious Singapore-based musician and artist, Yuen Chee Wai will join his friends to introduce us to an experimental and improvisational musical experience (Saturday only). There will also be the curious Zentai Art Project (Sunday only) who combines song and dance to question whether “if we are the only ones in the Universe” and the talented SA(仨) Trio with their original compositions using traditional elements and modern techniques. Kids can enjoy the daytime family workshop programme Neon Kids over the Cloud Factory. Neon Art will give precious little ones the chance to explore their creative side in making colour bracelets or headbands or creating their very own musical garden. There will also be games and drama, expanding the boundaries of their imagination over at Body Machines 1 & 2. 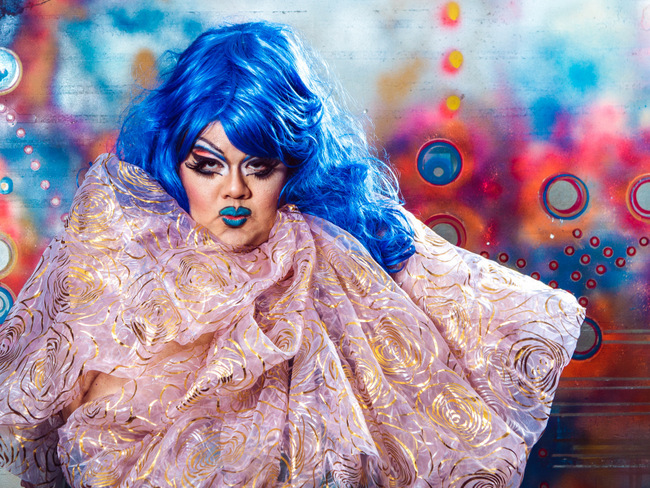 Club Minky is the home to a Neon Lights-exclusive drag revue by the outrageous Becca D’Bus and her fabulous RIOT! Crew. Get right into the festivities over at Club Minky. A haven for alternative entertainment, expect a stunning comedic line-up at Comedy Masala, circus side shows by The League of Sideshow Superstars and “naughty” acrobatics with Street Performance World Champions The Lords of Strut. Confirmed stand-up acts include Philippines most sought-after act, GB Labrador (Saturday only); Vivek Mahbubani (Sunday only) who was ranked as one of the Top 10 in the the World Famous Laugh Factory; and Singapore’s new wave of talents, Jinx Yeo and Sam See. 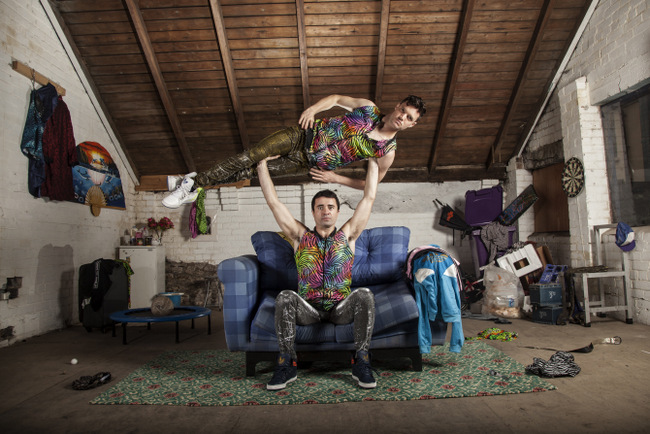 The Lords of Strut will have you amazed and laughing at their amazing antics at Club Minky. As the sun sets on Fort Canning Green, things get heated up with the outrageously fabulous Becca D’Bus and her RIOT! crew. Expect to have your sides in stitches with performances by Mona Kee Kee, Noristar Narcisso, Ashley Fifty and so much more. Tickets are on sale now at www.neonlights.sg, www.sistic.com.sg, SISTIC ticketing hotline +65 6348 5555, and www.EventCliQue.com starting from S$25/day for Children (2-11) to S$240 for the entire weekend for Adults (18+).